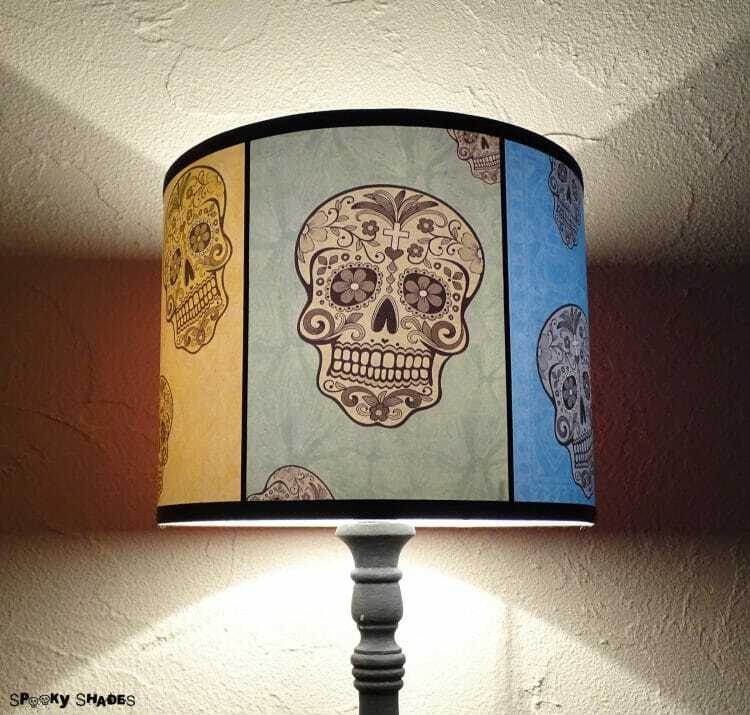 Discover original ideas to create custom lamp shades for a table lamp, pendant lamp, wall lamp, through detailed tutorials. In fabric, paper or made from a retrieved object, these patterns are easy to replicate yourself. 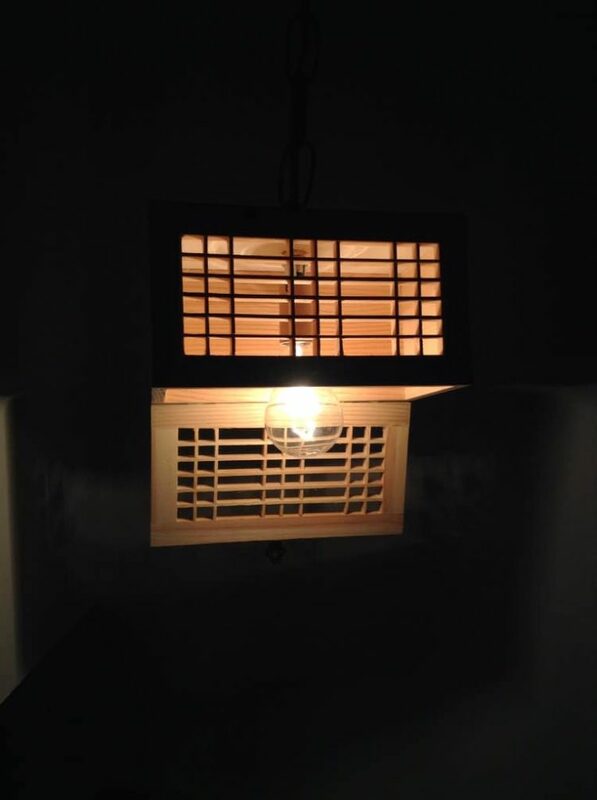 You do not have to be an expert handyman to create a handmade shade. A little time in front of you, a few simple accessories and a small dose of creativity will be enough to make a unique model, personalized and requiring only a small financial investment. There are many ways to create custom lamp shades, to give a second life to an old lampshade or even to make a decorative light garland. Good to know: the polyphane is a plastic sheet, adhesive, more or less thick and rigid, which is used to protect the coating of the shade from the heat emitted by the bulb. It also allows a better diffusion of light. Generally sold in rolls in creative leisure shops, the polyphane is easily cut with a cutter or scissors. The sheet is covered with a thin film which is removed manually to deposit the fabric, paper and decorative cardboard on the sticky surface. You will find many decorative supplies and accessories in stores and sites devoted to creative leisure activities (shade carcasses, manufacturing kits, glue, stencils, heat-adhesive or adhesive decorations …). 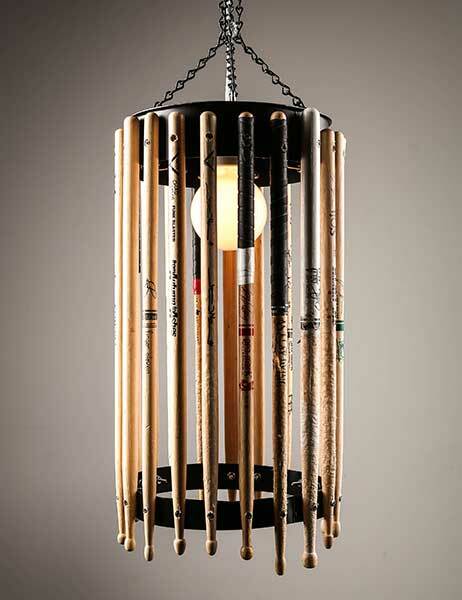 Check that the shade frame is compatible with the lamp base or ceiling bead. For a suspension, the location for the bulb is at the top of the frame while it is in the lower part for a table lamp. Be sure to choose a coating that allows a minimum of light to pass through. Take a test under a light bulb to check its opacifying power. 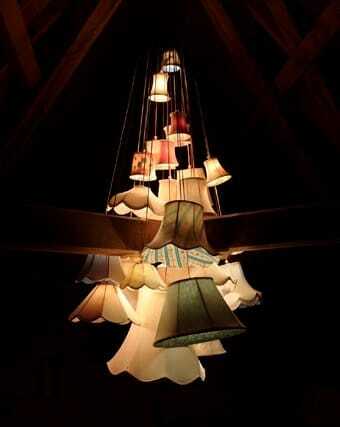 You can also create decorative holes in the lampshade to increase lighting and create light effects. To avoid fire, use fireproof paper or cardboard (heat-resistant). You can also place between the bulb and the paper, a polyphane insulating sheet. Another alternative is to opt for low energy bulbs that generate little heat. 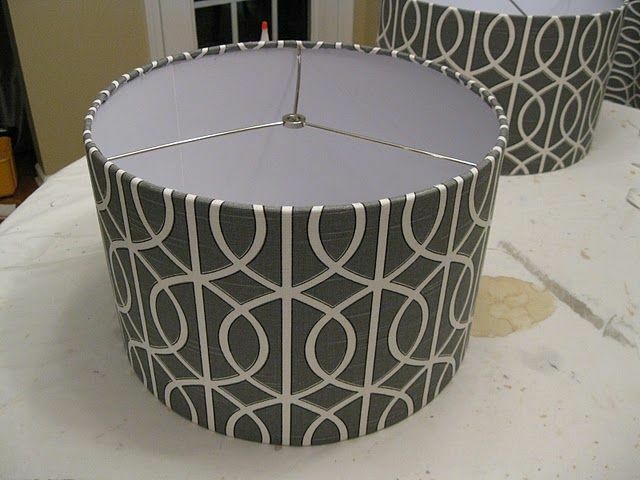 You can order different metal fittings to be clad (cylindrical, rectangular, height adjustable) to make a wall lampshade, renovate a former lampshade or create a lampshade with recovery equipment. In this video, the shade is made from a printed photo and then cut to the format of the luminaire support (panoramic image). To make your customized model, simply use the technique presented in the first video and replace the linen fabric by a paper enlargement of the photo of your choice. The difficulty lies in the fact that the dimensions of the photo must correspond perfectly to the dimensions of the shade contour (slightly larger in length and height than the semi-rigid polyphane sheet in order to be able to fold down and glue the periphery of the shade The image inside the lampshade). To create a custom lampshade from your photos, drawings, fabrics, the site Bags of Love offers complete kits to facilitate the task. This DIY video presents a handmade chandelier realized from a decorative globe. 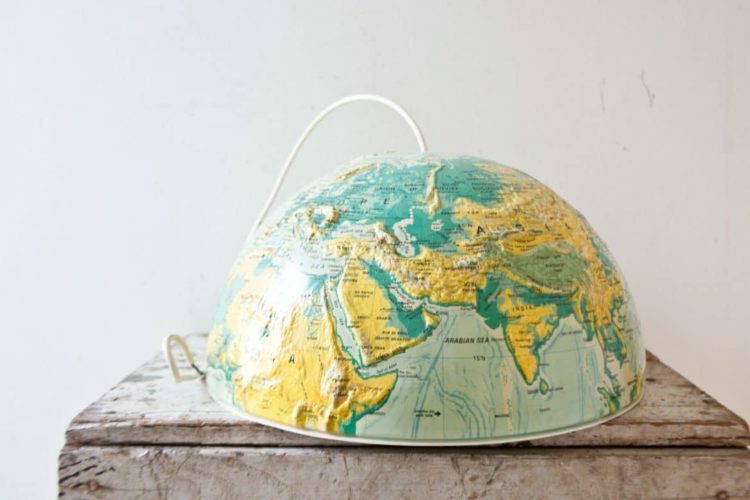 Cut into two, the globe is covered with painted cardboard in its inner part. The power cord (suspension kit) is disassembled to slide through the hole in the center of the globe. Then you just have to reassemble the power cord to fix the bulb and then connect the suspension to the ceiling electrical box. In this video, students from the Ecole Bleue design school explain how to make a ceiling light fixture entirely made from paper and cardboard.